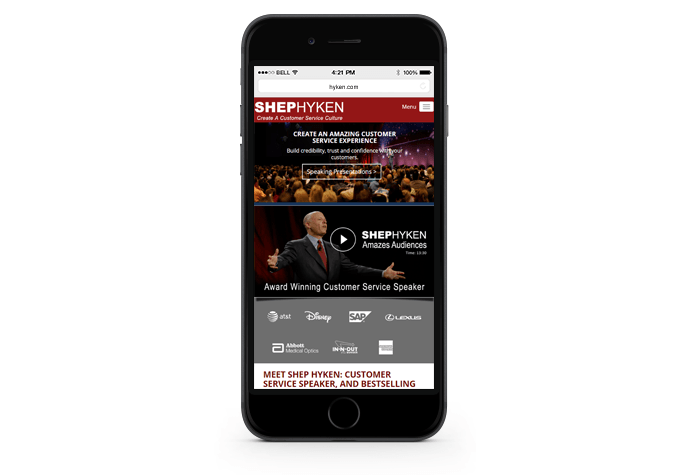 A Hall of Fame speaker and New York Times bestselling author, Shep Hyken is widely regarded as a leading customer service expert. 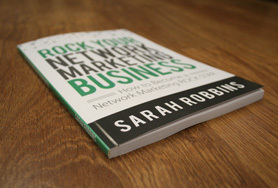 He works with companies and organizations who want to build loyal relationships with their customers and employees. Shep came to us to refresh and update his website. 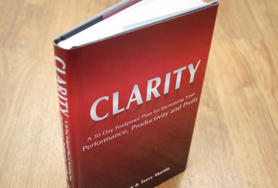 Having worked extensively with Shep over the years, we were happy to take on the challenge! 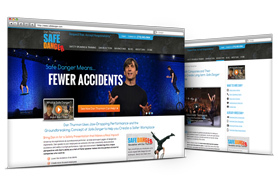 Since Shep’s site was on the whole very successful, we took care to retain what was working, such as the navigation and SEO rankings. We kept the overall look of the site but made the design fully responsive —a must not only for user experience, but to meet new search engine standards. 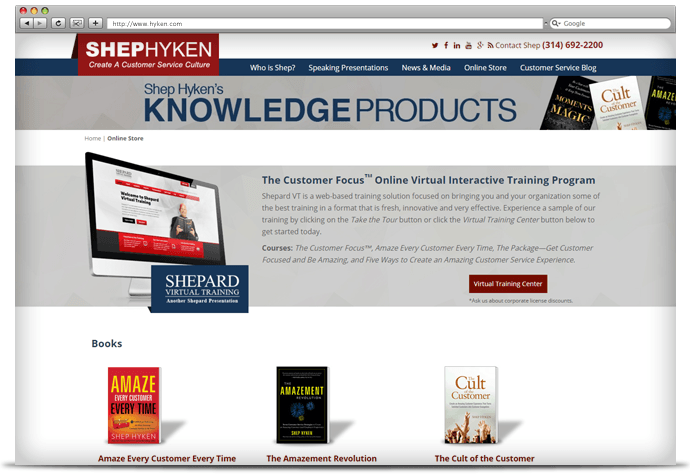 We also “upped” the social proof on the site by showcasing Shep’s bestselling books and media mentions. 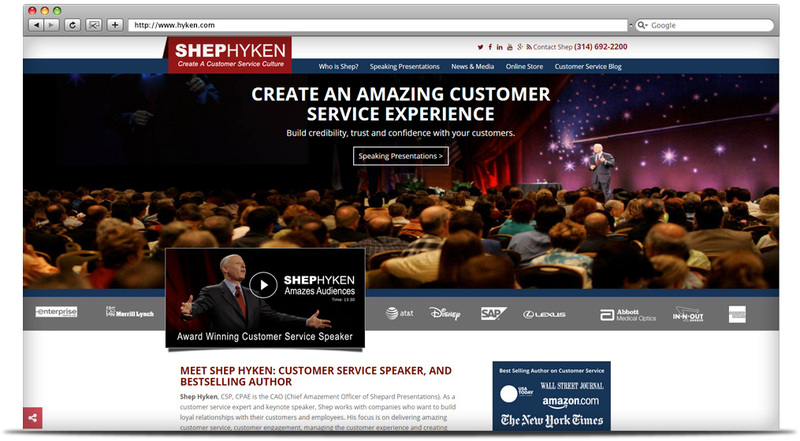 Shep recently launched an interactive virtual training program, Shepard VT, to great success! We created a new promotional banner on the homepage to showcase the program and encourage site visitors to explore further.